A new energetic and invigorating fragrance that makes you feel alive. 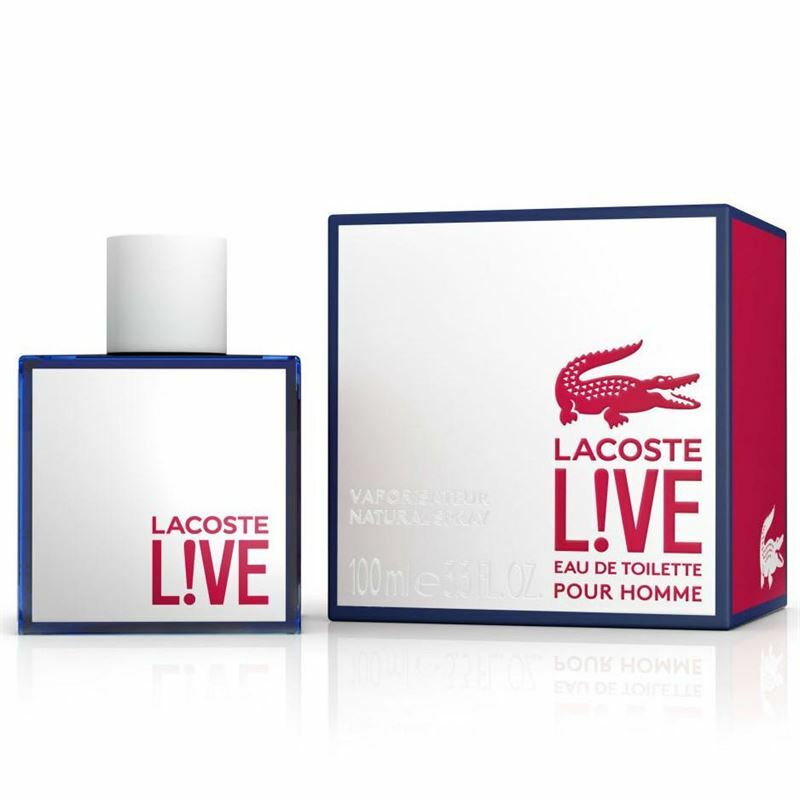 Lacoste L!VE a fresh yet deep fragrance blending edgy style and authenticity. Every component of Lacoste L!VE can be found in this unique cocktail: energy, creativity and a cool edge. The ingredients are expertly blended, coming together as one dynamic scent, but also stand out individually.